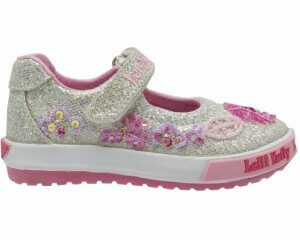 Geox Bernie J8211A girls velcro fastening trainer is ideal for those who like a little sparkle. 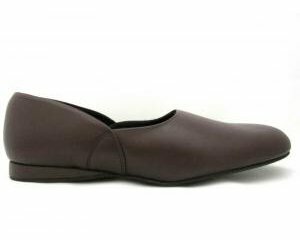 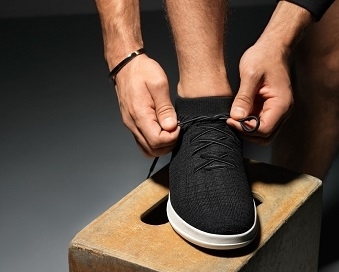 The insoles are removable, as well as being anti-shock, breathable and anti-bacterial. 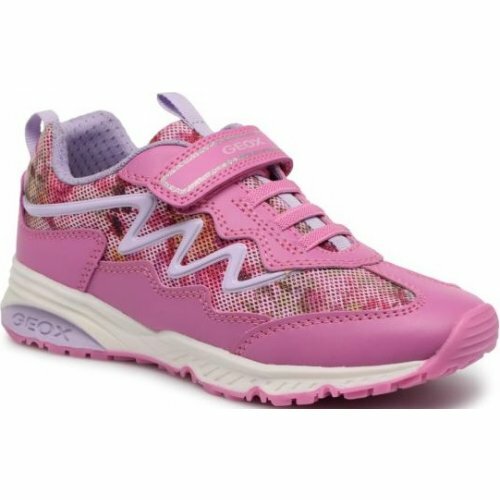 They feature a cushioned ankle support for added comfort, as well as a single velcro strap to make them secure, yet adjustable. 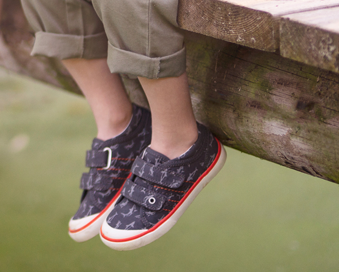 Geox Bernie J8211A is an extremely lightweight and flexible style that is ideal for summer.